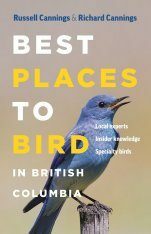 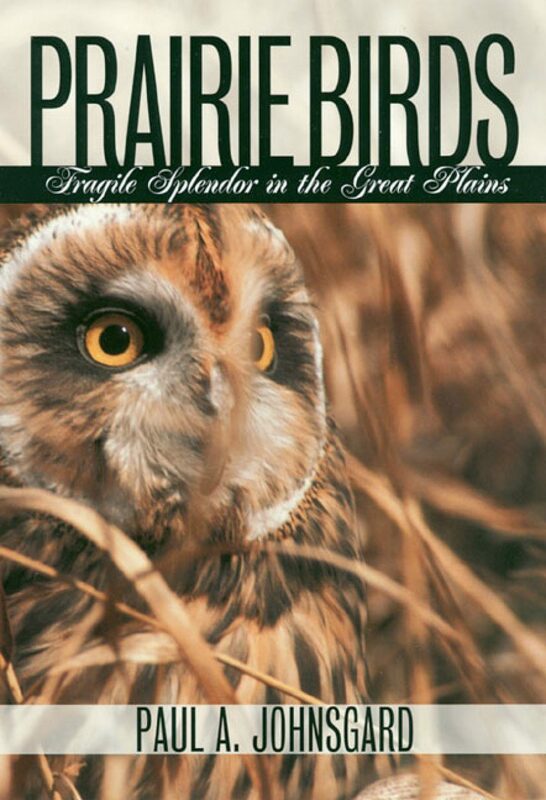 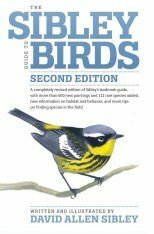 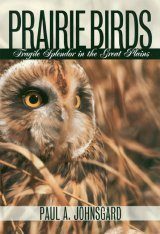 Blends science, nature and personal observations to tell the life histories of thirty-three grassland birds, whilst providing an overview of the history, current status, and uncertian future of prairie birds, from falcons and shorebirds to larks and sparrows. 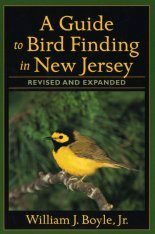 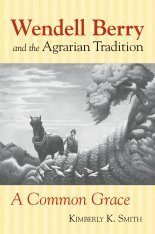 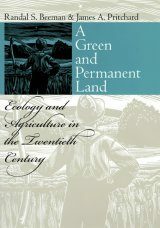 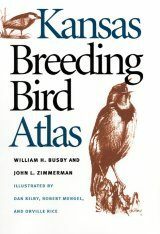 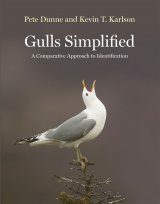 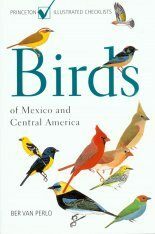 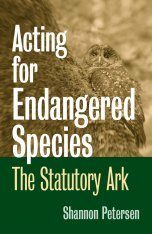 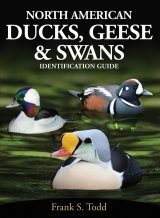 An internationally acclaimed authority on birds, Paul A. Johnsgard is Foundation Professor of Biology at the University of Nebraska and the author of forty books. 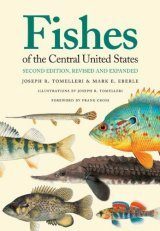 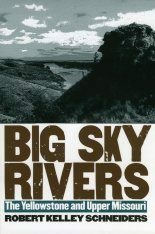 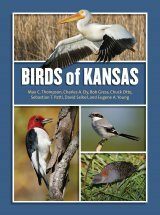 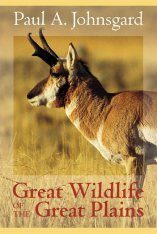 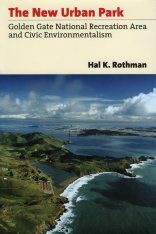 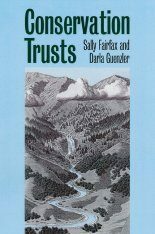 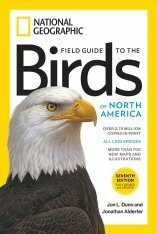 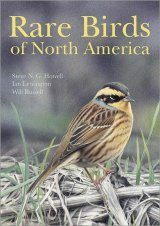 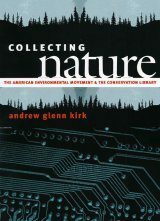 They include such encyclopedic works as Hummingbirds of North America and Pheasants of the World and books of regional interest such as The Birds of the Great Plains and This Fragile Land: A Natural History of the Nebraska Sandhills.